Guitarists, with this chord shape for A#dim, you actually have the option to play the open low E string and/or the open high E string. 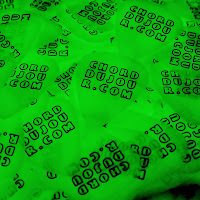 This moveable dim chord shape effectively becomes an open chord, if you choose to play it that way. Keyboardists ... there's not much to say here about A#dim. Guitarists, it's a moveable barre chord at the 2nd fret. 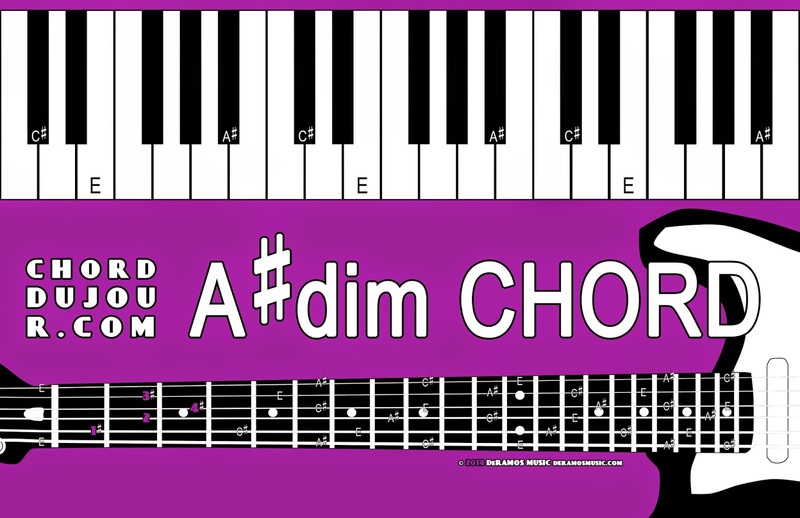 Most of the chords from here on out will be a barre chord or moveable chord shape: E-shape, E7-shape, Em-shape, Em7-shape, Edim-shape, Em7b5-shape, A-shape, A7-shape, Amaj7-shape, Am-shape, Am7-shape, Adim-shape, Am7b5-shape, etc. In other words, you would be wise to know the note names that occur on the low E and A strings. 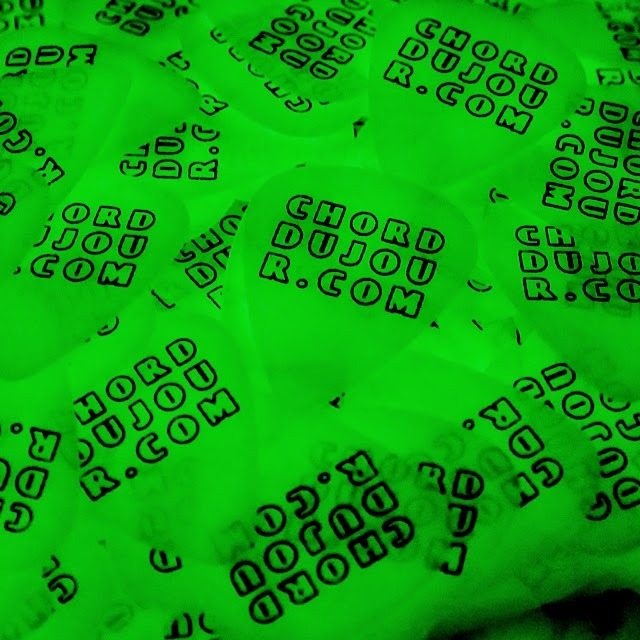 Hints: The dots on the fretboard are your friends, and notes repeat starting at the 12th fret. 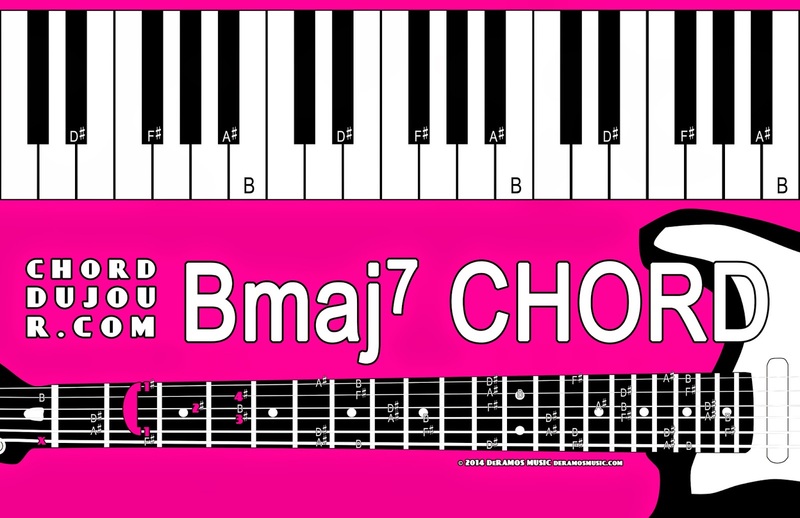 Keyboardists, B major chord + D#m chord = Bmaj7.